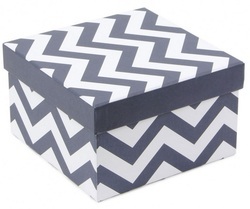 Gift Boxes have so many variety. 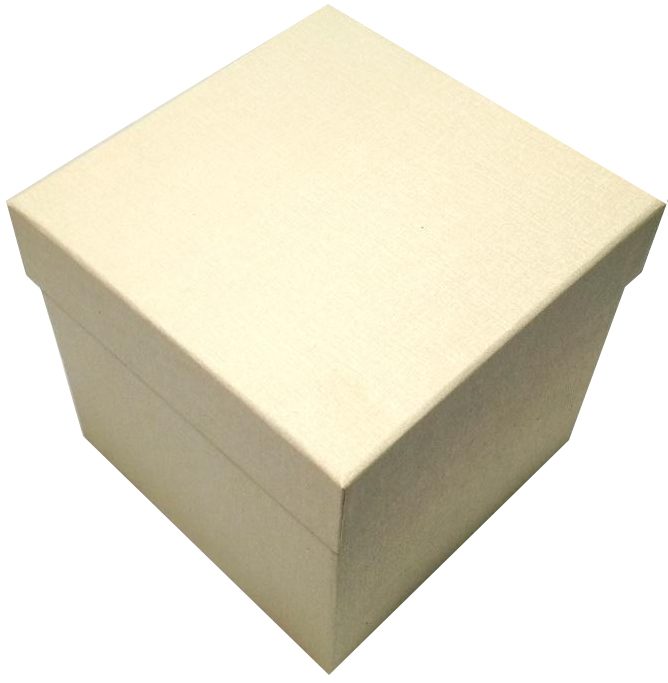 Rigid boxes are the type of box that comes to you already formed up in the shape of a box. 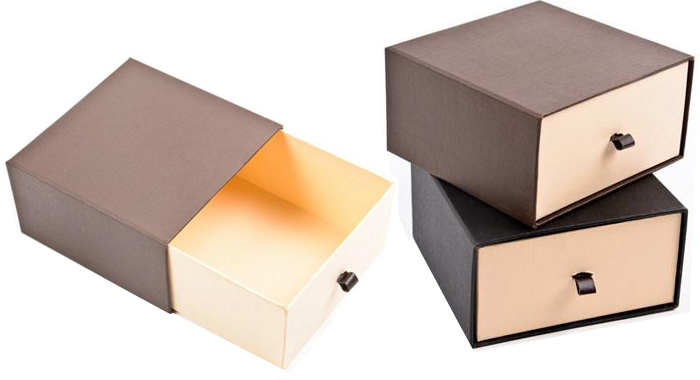 The manufacturing process combines paper, board, and glue into a beautifully finished rigid box.Rigid Boxes offer a company the ability to present products both safely and beautifully.Those rigid boxes are designed as customer's specifications based on the marketing requirements.Rigid boxes are made of environmentally friendly paper board and can be reused for years as attractive storage,offering eye-catching display value and long-term brand visibility.Rigid boxes are the best package selection for cosmetics,liquor,boutique,consumer products,multimedia and gift cards. 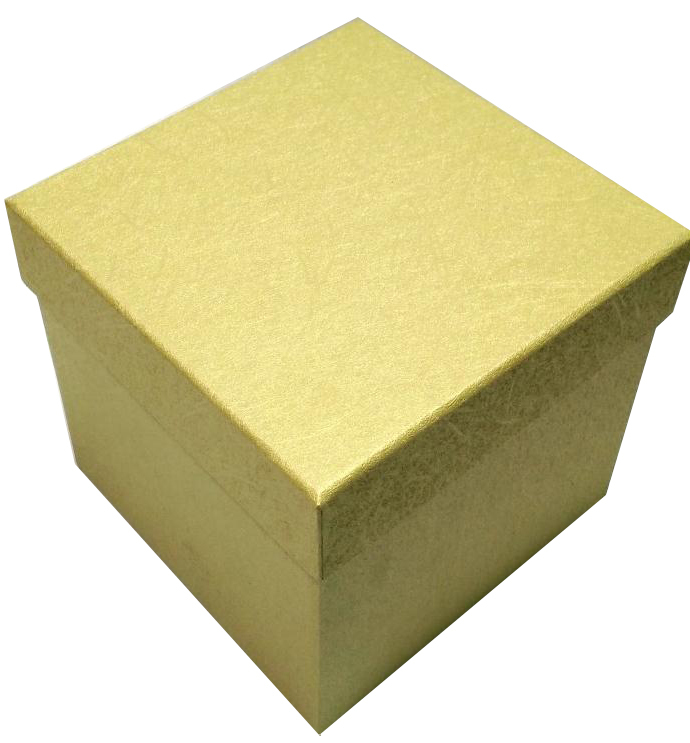 Gift Boxes Shop offer full range of rigid boxes including custom made rigid boxes made by customer's specification, and rigid gift boxes that come in many sizes,colors and designs to fit different ends. 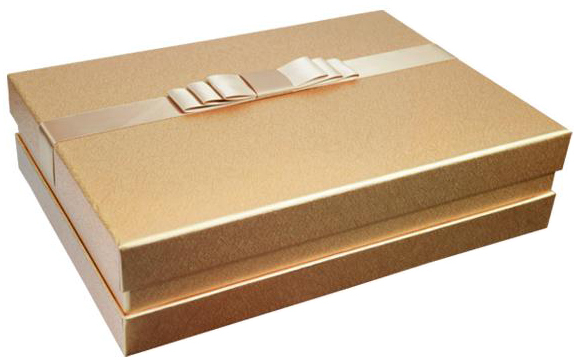 Rigid Boxes offer more elegant and luxurious feeling and looking, it is the reason why rigid gift boxes are used as luxury gift boxes to package high value products and gift items.Gift Boxes Shop design,manufacture and wholesale wide range of luxury gift boxes to fit any demand at luxury packaging. 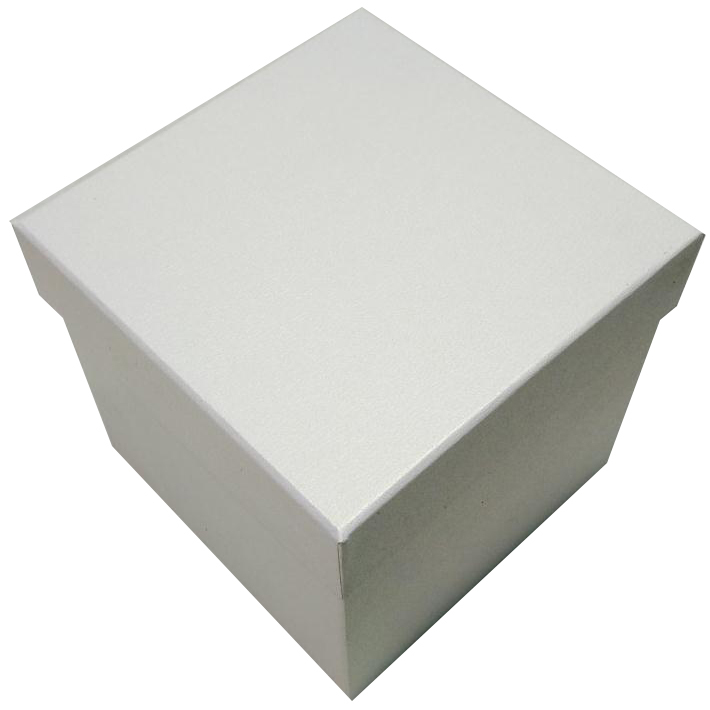 made of quality recyclable paper board. 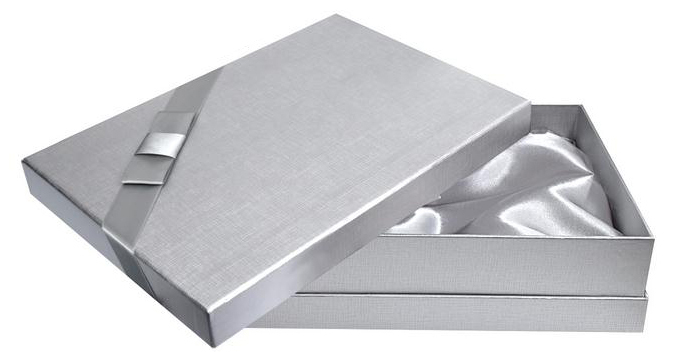 These rigid gift boxes are made of high quality paper board wrapping by matt laminated art paper,with dots design printing,Gift Boxes Shop wholesale luxury gift boxes coming in 3 colors and 4 size.Custom Logo can be printed on boxes by hot stamping. 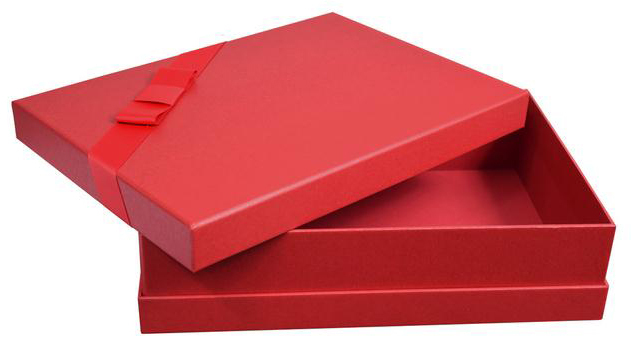 These rigid gift boxes are made of 1200g high quality paper board,wrapped by 150g art paper with matt lamination,stripes design printing,lining art paper with red color printing,Gift Boxes Shop wholesale luxury gift boxes coming in 5 sizes. 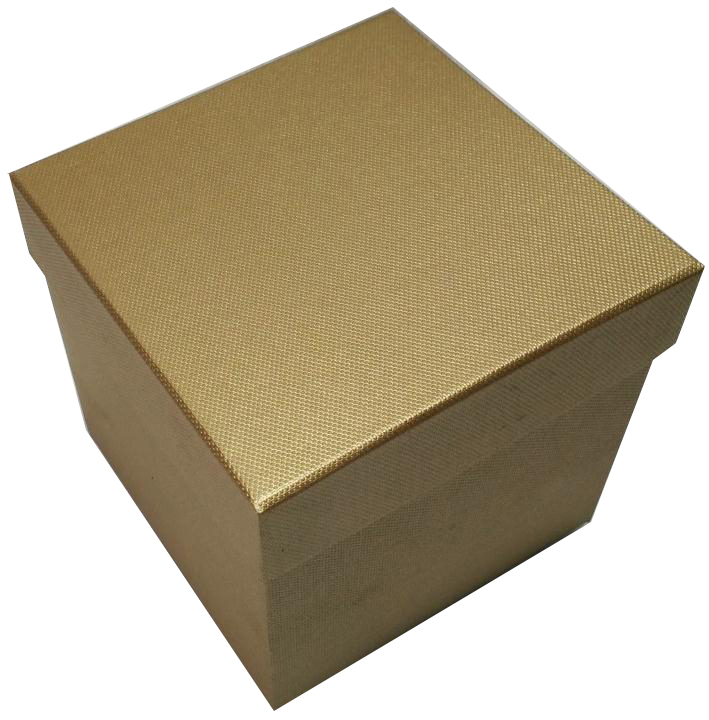 Custom Logo can be printed on box by hot stamping. 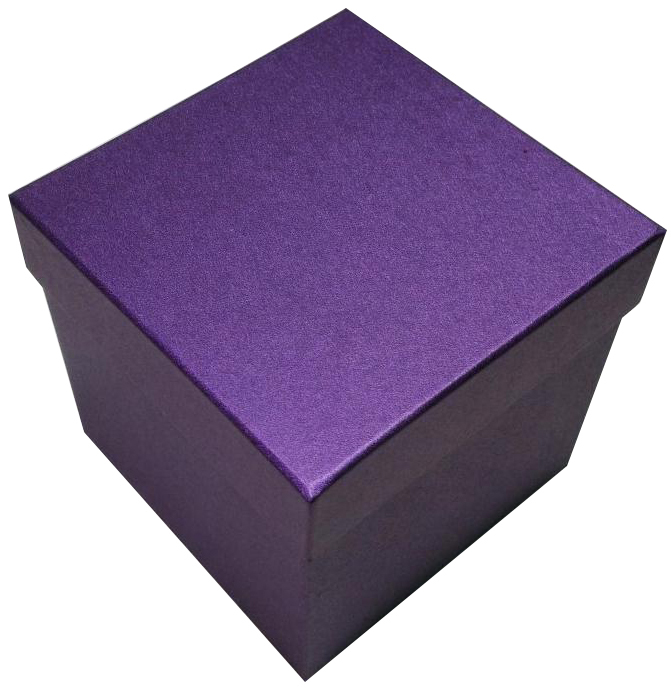 4) 14 x 14 x 5" 5) 12 x 12 x 7"
Wonderfully festive glitter gift boxes perfect for spectacular gift giving! 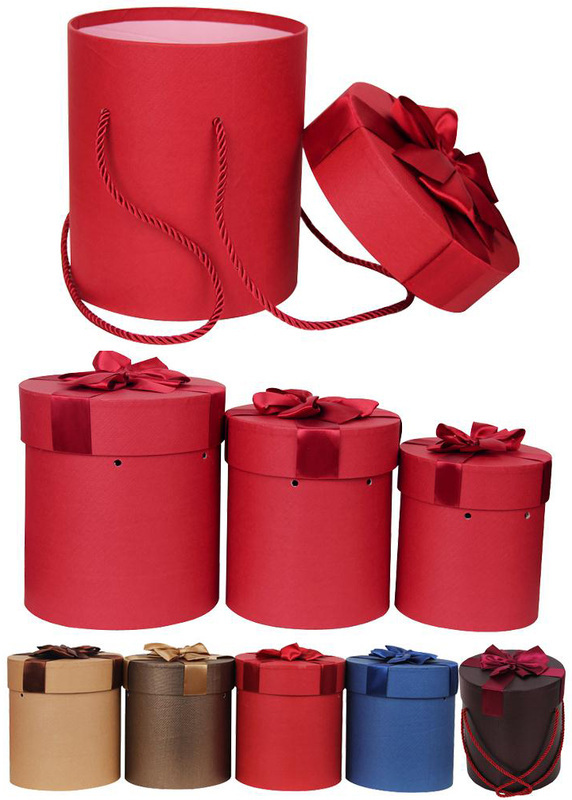 The fastest, easiest way to wrap presents of all sizes...just add tissue. 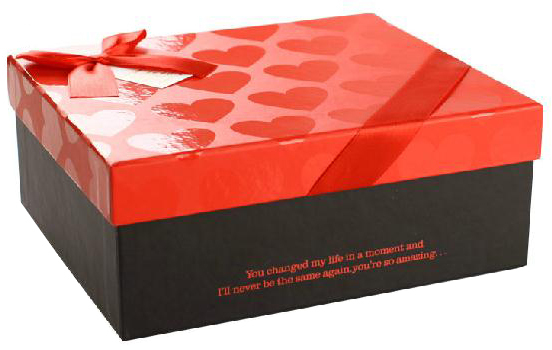 So lovely, it's part of the gift itself and something your recipient will save for themselves. 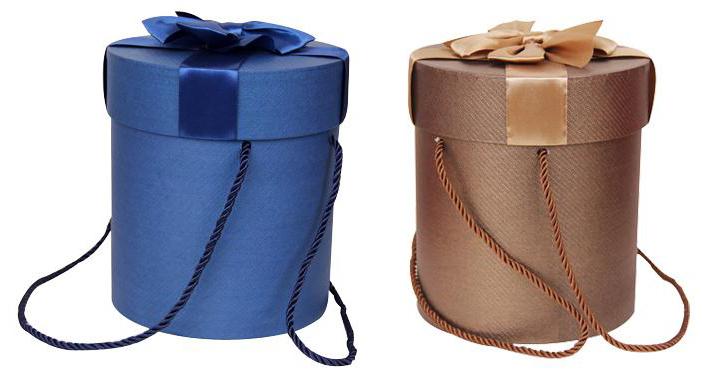 Coming in 3 colors--gold,blue,red and 4 sizes. 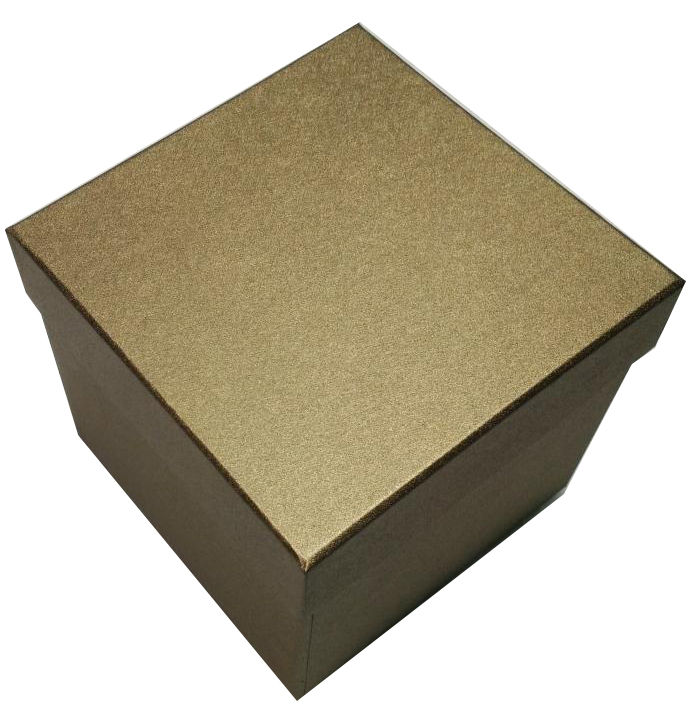 1) 5 x 5 x 5 2) 8 x 6 x 6" 3) 10 x 7 x 7" 4) 12 x 6 x 6"
These rigid boxes are made of high quality paper board and wrapped art paper with texture finishes, Gift Boxes Shop wholesale black gift boxes coming in 4 size and custom logo can be printed on boxes by hot stamping. 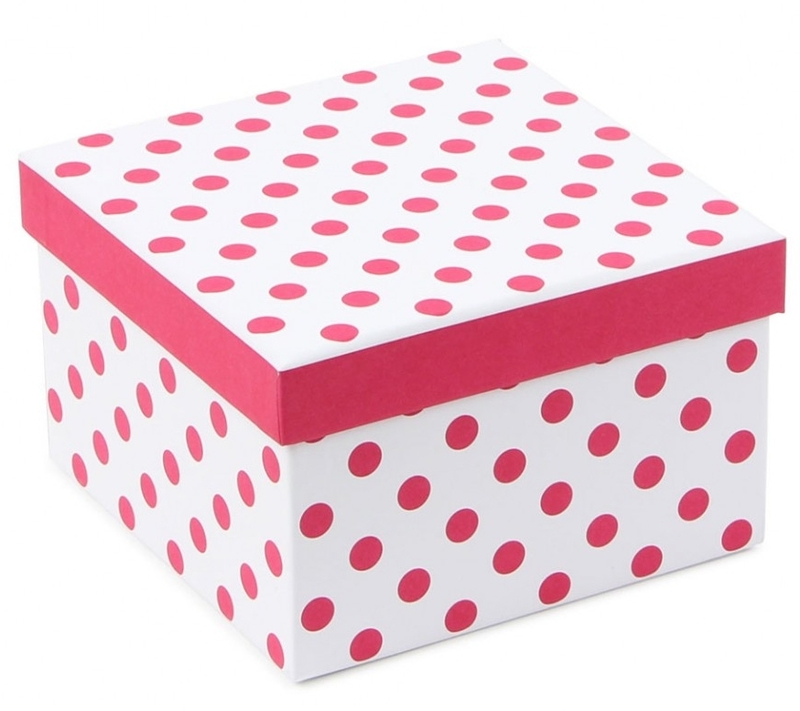 4) 10 x 10 x 6" 5) 12 x 12 x 7" 6) 14 x 10 x 4"
There gift boxes feature with glossy finishes and high wall,with dot design on lid,coming in 4 colors and 4 sizes. 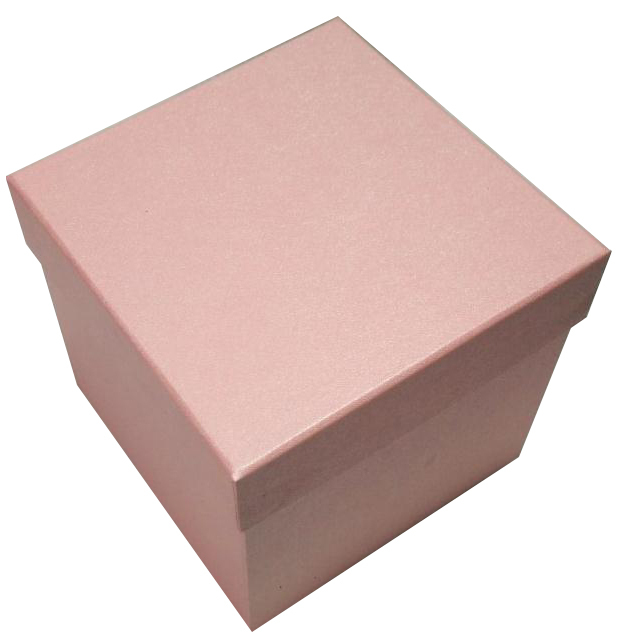 1) 6 x 6 x 2" 2) 8 x 8 x 2-1/2" 3) 10 x 10 x 3"
size 1) 6 x 6 x 1-1/2" 2) 8 x 8 x 2"
​1) 3 x 3 x 1-1/2"
4) 9 x 9 x 3"
1) 5 x 5 x 2"
2) 7 x 7 x 3"
3) 9 x 9 x 4"
4) 11 x 11 x 5"
1) 6 x 6 x 2-1/2"
​3) 10 x 10 x 3-1/2"
1) 6-1/2 x 6-1/2 x 3" 2) 7-1/4 x 7-1/4 x 3-1/2"
\3) 8 x 8 x 4" 4) 8-3/4 x 8-3/4 x 4-1/2"
As gift boxes wholesaler,Gift Boxes Shop wholesale luxury gift boxes,those luxury gift boxes are made of strong paper board,wrapped by special paper with texture finish pattern,shoulder style with lift off lid.At Gift Boxes Shop those luxury gift boxes come in 6 colors including gold color,silver color,black color,white color,and 6 sizes to fit different end.Custom Logo can be printed on boxes by hot stamping to create personalized gift boxes. 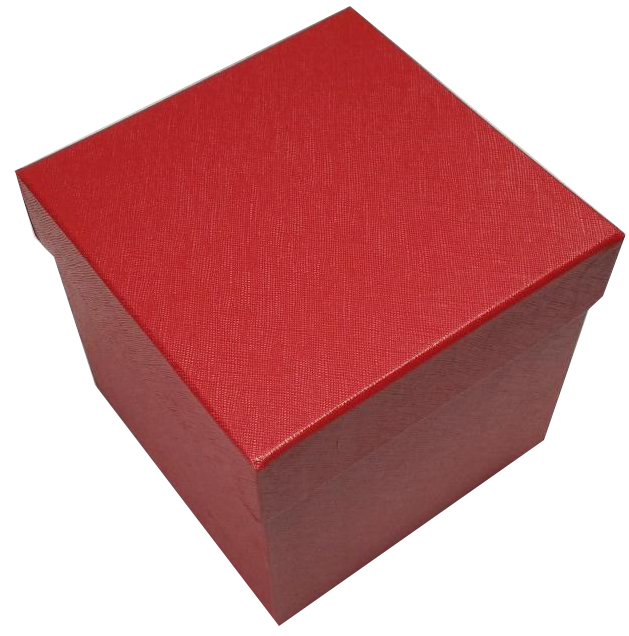 ​1) 5 x 3 x 1-1/2" 2) 7 x 5 x 2" 3) 9 x 7 x 3" 4) 11 x 9 x 4" 5) 13 x 11 x 5" 6) 15 x 13 x 6"
Gift Boxes Shop wholesale cube shape luxury gift boxes,those luxury gift boxes are made of strong paper board,wrapped by special paper for luxurious looking and feeling,great for gift packaging and retail packaging,lift off lid,cube shape.At Gift Boxes Shop those cube shape luxury gift boxes come in 8 colors including red,gold,white,copper,royal blue, and 10 sizes to fit different ends. 1) 3 x 3 3" 2) 4 x 4 x 4" 3) 5 x 5 x 5" 4) 6 x 6 x 6" 5) 7 x 7 x 7" 6) 8 x 8 x 8" 7) 9 x 9 x 9" 8) 10 x 10 x 10 9) 11 x 11 x 11" 10) 12 x 12 x 12"
1) 4 x 4 x 2" 2) 6 x 6 x 3" 3) 8 x 8 x 4" 4) 10 x 10 x 5"
1) 7 x 7 x 2" 2) 8 x 8 x 3" 3) 9 x 9 x 3-1/2"
1) 6 x 5 x 1-1/2" 2) 8 x 7 x 2" 3) 10 x 8 x 3"
4) 12 x 10 x 3-1/2" 5) 14 x 12 x 4" 6) 16 x 14 x 5"
1) 6 x 4 x 2" 2) 8 x 6 x 3"
3) 10 x 8 x 4" 5) 12 x 10 x 5"
1) 4 x 4 x 2-1/2' 2) 6 x 6 x 3"
3) 8 x 8 x 3-1/2" 4) 10 x 10 x 4"
5) 12 x 12 x 4-1/2"
Rigid boxes are set up boxes made from paper board that is formed into its permanent structure, then wrapped by laminated printed art paper or special paper with many finishes process such as hot stamping,uv spot varnish,embossing,texture.Those unique,beautiful rigid boxes that contact with and inspire you clientele,packaging that enhance the value of business brand.Rigid boxes are commonly used to package retail-orient products such as gifts,stationary,card games,candies,cosmetics,greeting card,DVD gift sets and bottle gift set.Rigid boxes are used as a primary choice of package for commemorative set,collection items, and other high value products because of its look,durability, and after-market value.Rigid Boxes have following benefits:1) Rigid construction give maximum protection and durability; 2) High Consumer appeal; 3) Performed box allows for easy fulfillment; 4) Composed of recyclable material; 5) No labor cost for assembly; 6) Flexible & custom design. 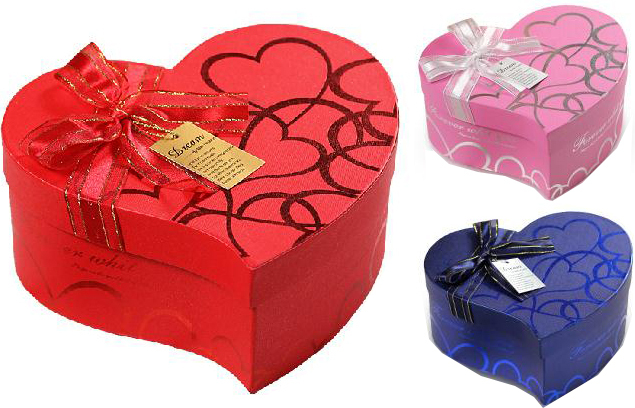 Getting your product noticed by potential customers have become a battle of unique product packaging,eye poping art work,applied printing and content.Gift Boxes Shop help you to create a custom packaging solution for your products,Our rigid boxes come in a magnitude of forms,shapes and constructions to fit your any requirement at high quality,unique product packaging.Contact with us to get your rigid boxes now! No minimum Run! No Size Limit!